Las Terceras cheeses have been recognized with three medals in the last edition of the World Cheese Awards, the most important cheese contest in the world that has taken place in London (England) on Friday 17th November. 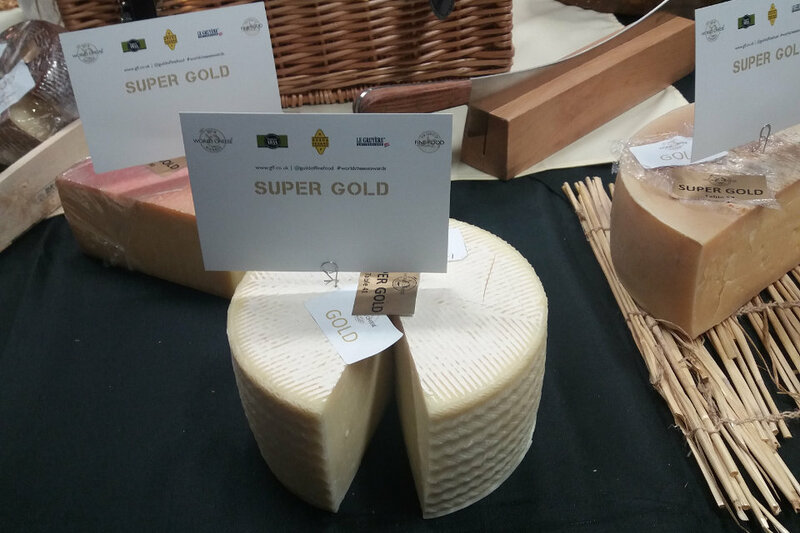 Among the results, it highlights our soft cheese Becerril elaborated with pasteurized manchego sheep milk which has a very small production outside the denomination of origin due to its short maturation process, and which has been awarded with a Super Gold Super Gold medal in the category of pure soft cheese of sheep's milk (5101). 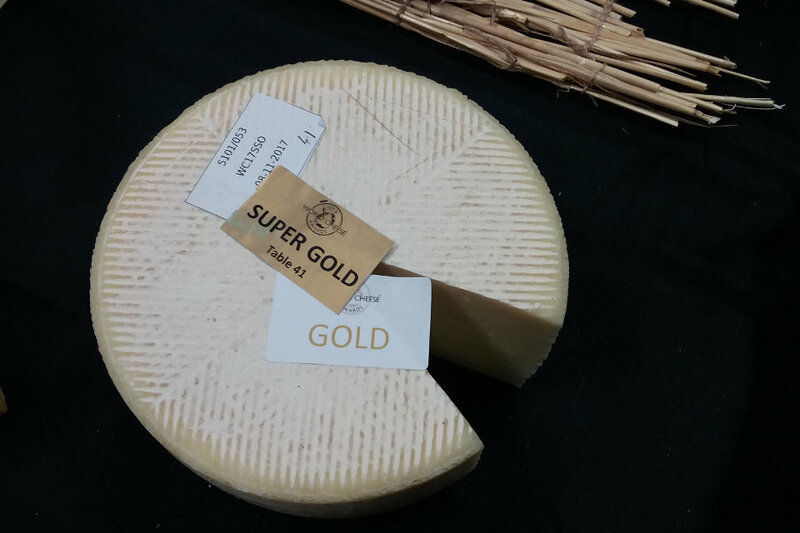 Also, two bronze medals for our semi-cured cheeses are added to our track record: one for Las Terceras Manchego semi-cured Artisan cheese in the category of semi-cured Manchego (5107) and other for our semi-cured Manchego cheese in the category of pure semi-cured sheep's milk cheese (5102). Three medals in total that suppose a great recognition to the quality of our work. 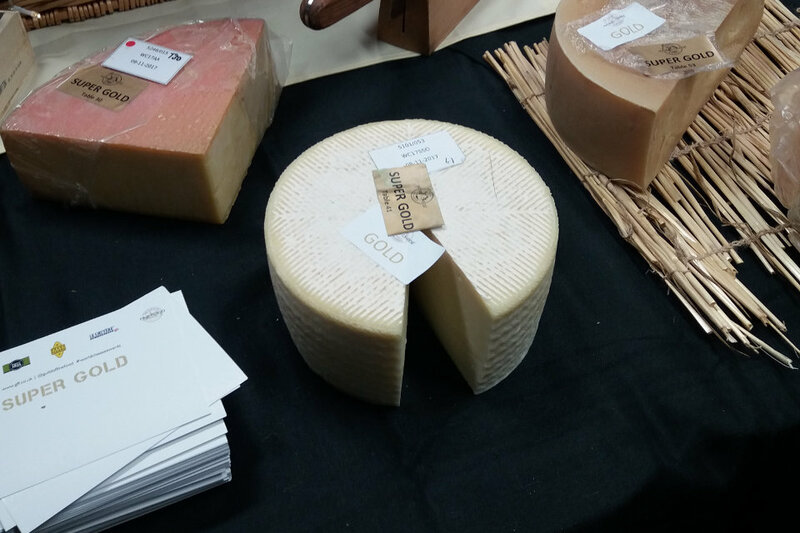 The World Cheese Awards competition has celebrated this year its 30th anniversary. 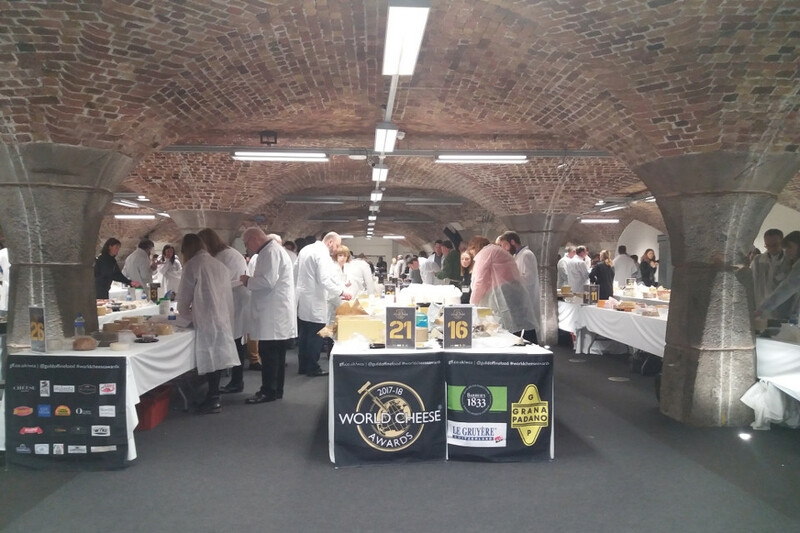 An edition which had already witnessed a record number of over 3,000 cheeses participating and more than 250 experts which have assessed the quality of the cheeses involved. In Las Terceras we are very proud of all our cheeses and of all the equipment that has made possible to obtain these prizes.